‘Nones’ now as big as evangelicals and Catholics in the U.S.
(RNS) — In a shift that stands to impact both religion and politics, survey data suggests that the percentage of Americans who don’t affiliate with any specific religious tradition is now roughly the same as those who identify as evangelical or Catholic. As such, the most immediate impact of the rise in religiously unaffiliated is likely to be felt in religious communities themselves, where their absence will be noted. Even then, those who claim “no religion” are not inherently atheists or agnostics: A 2017 Pew Research surveyfound that only 22 percent of “nones” listed not believing in God as the most important reason for their lack of religious affiliation. Why should one be a Catholic? Maybe the editors and authors here should try to answer this question. I wonder how much of the increase in "nones" represents people who have long been nones, but only now feel comfortable acknowledging it. 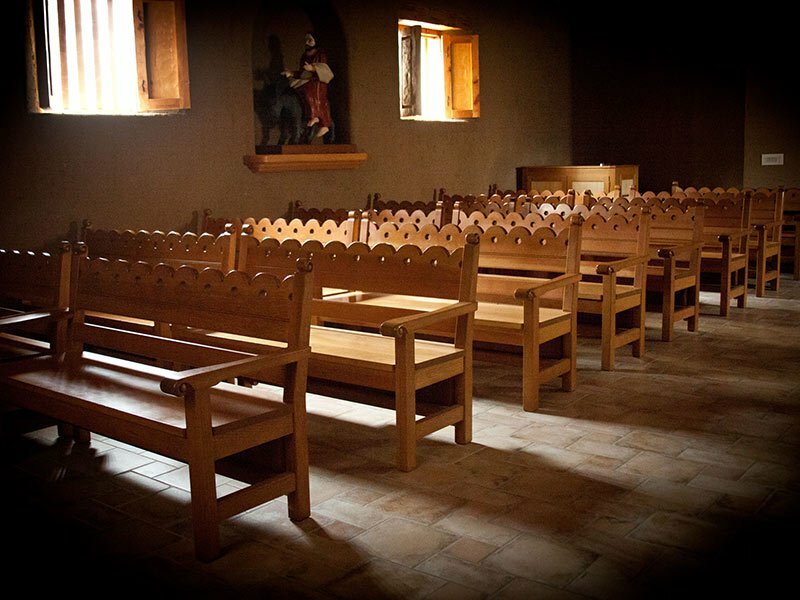 Many people have felt culturally tied to their church, whether the Catholic church or other, and would often say they were members long after they stopped participating. With a more diverse and secular society, I suspect many of those feel that they are able to acknowledge what was always the case for them. If so, the actual number of faithful hasn't necessarily decreased. In fact, the current numbers may just reflect a more accurate number. The tone of the quotes in this article seems indignant that 'Evangelicals' turn out to vote in greater percentages, and Mr. Burge declares it's because they're white and old. The implication is that rational Americans should be appalled — or something — by all of those religious people taking part in civic government. It's just gotta be wrong! It's just gotta! Even if you really believe that, the part everyone seems to be looking past is that joiners of clubs and active members of religious congregations are the most likely sort of people, on average, to step up and take part in governing. They volunteer, contribute, show up, take part, vote, and do everything else needed to operate a democratic society far more consistently and dependably than the teeming masses of apathetic "spiritual-not-religious-I'm-not-a-joiners" that are growing in numbers every day. Of course there are exceptions, but the statistics are what they are. If you want an effective democratic society to be run efficiently, ask the busy and successful people who are already working hard in their clubs, fraternal groups, churches, and companies. They show up, and keep showing up. They keep shoveling coal when the briefly dazzling activists and noisemakers get tired and go home. And WHERE they go to church or the color of their skin has zero to do with what motivates them. I believe the writer was just pointing out a known fact that the young are notorious for voting less and always have been. Also, there have been many states enacting laws to try and limit access to voting if you are in a minority district. This is immoral but a fact. I am a progressive liberal and I wish my team voted like yours. That is something to be proud of not insulted by. Well this survey is not totally accurate since if you minus our new Catholics coming from immigration to the US then you see many Catholics have left the Catholic Church and become nones. Only two years ago a large survey of nones had huge portions coming out of Catholicism. Also most of the nones I know are ex catholics and many are women so I will treat that statement with some suspicion. I am glad for the uptick recently to mainline Protestant churches. If we don't start ordaining women priests and bishops soon I will strongly consider becoming Episcopalian.